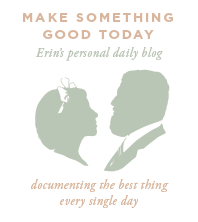 You can find us on the Martha blog! 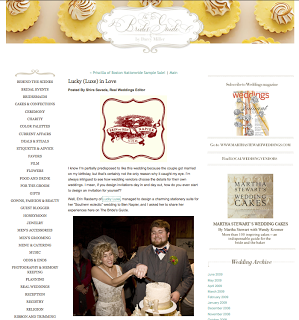 Ben and I were really excited to find an entry about our wedding on the Martha Stewart Weddings blog this morning. Take a look-see if you’d like to read all about the creative process and details of our own wedding that took place in November of last year. 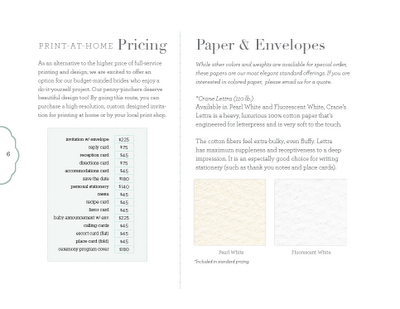 I’m excited to introduce my readers to Lucky Luxe’s newest service – print-at-home packages and pricing. Our penny-pinchers deserve beautiful design too! By going this route, you can purchase a high-resolution, custom designed invitation for printing at home.  In the coming weeks and months, I’ll be establishing a ready-made collection with new pricing and a new catalog. 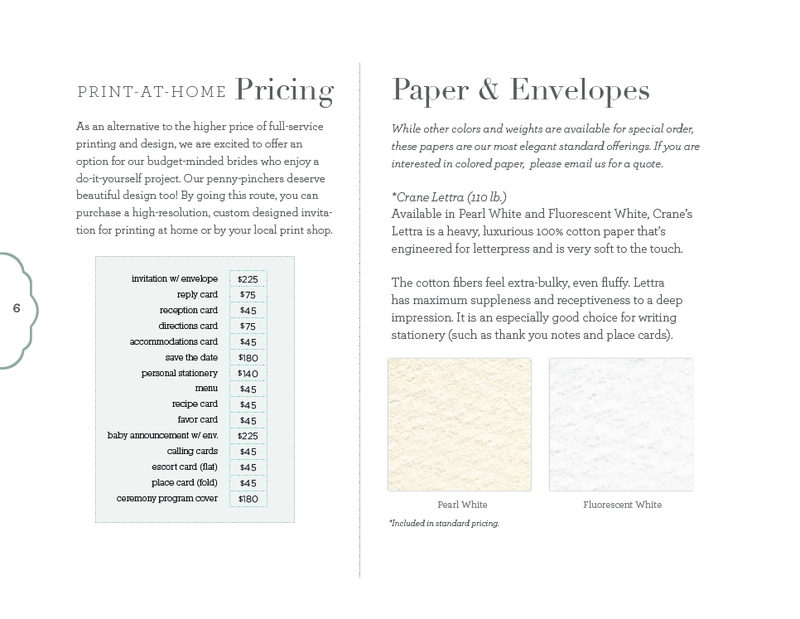 For now, here’s the pricing guide for print-at-home designs. Keep checking in!